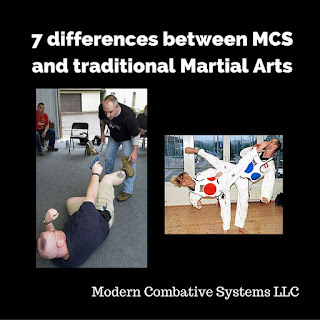 It has been about three months since our combatives classes really got going at MCS York. 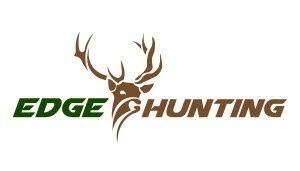 Now we have a great core group of men and women from all ages and all walks of life. Backgrounds range from no training experience at all to instructors in traditional martial arts. One of the things that we do to add realism to what we do is encourage students to use verbal commands even when doing drills, not just scenarios. Interesting, getting people to yell, both men and women, has proven to be one of the most difficult things. For those that have trained extensively in firearms and were taught verbal commands for that skill set, they do not transfer well to an open hand confrontation in which you have no justification to present, much less use deadly force. 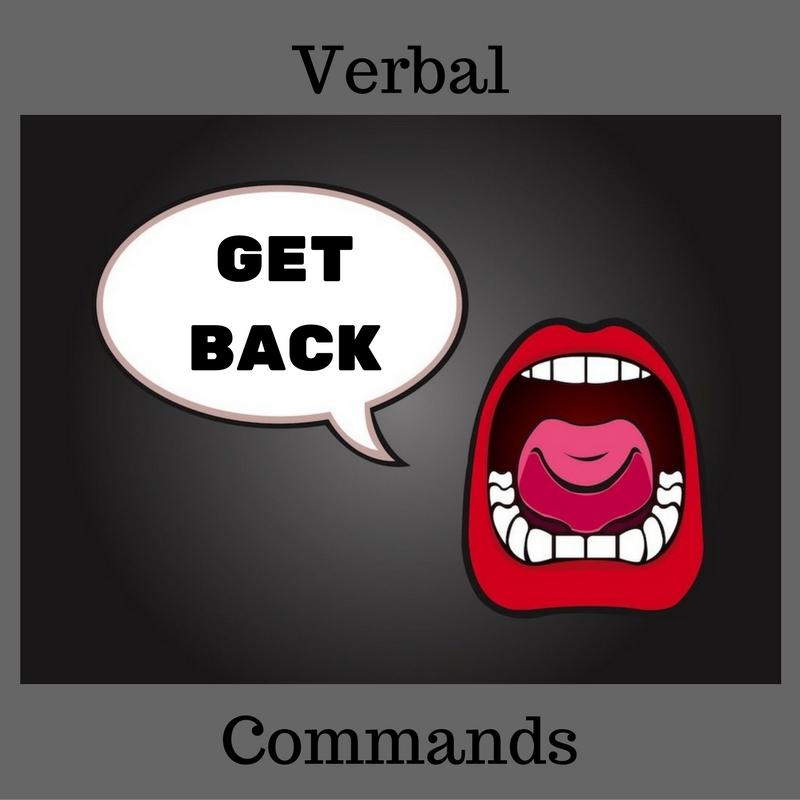 Verbal commands are a very interesting thing because speech is not a natural response during the FIGHT/FLIGHT/FREEZE response. That is why when you are really pissed off you often stutter, misspeak, or cannot get any words out at all. If you don't intentionally make verbal commands part of your training, you will not use them in a real situation.